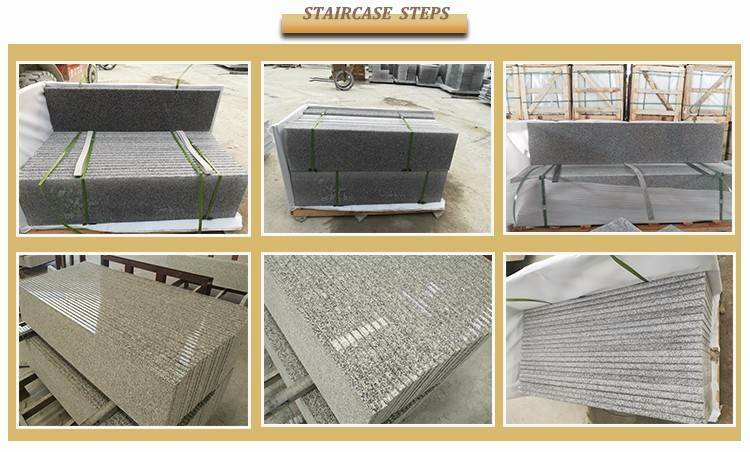 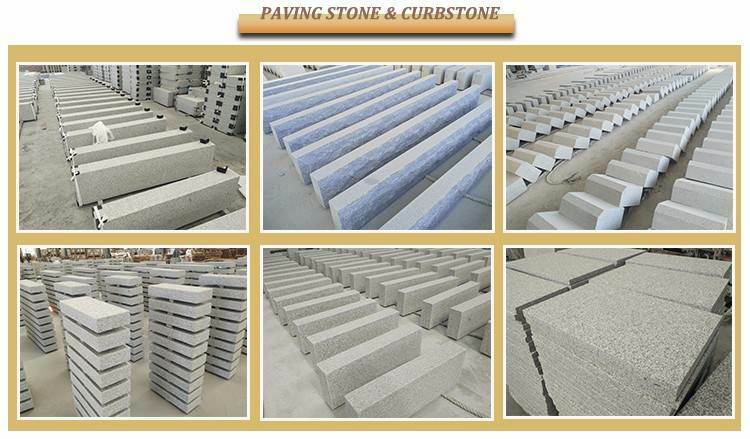 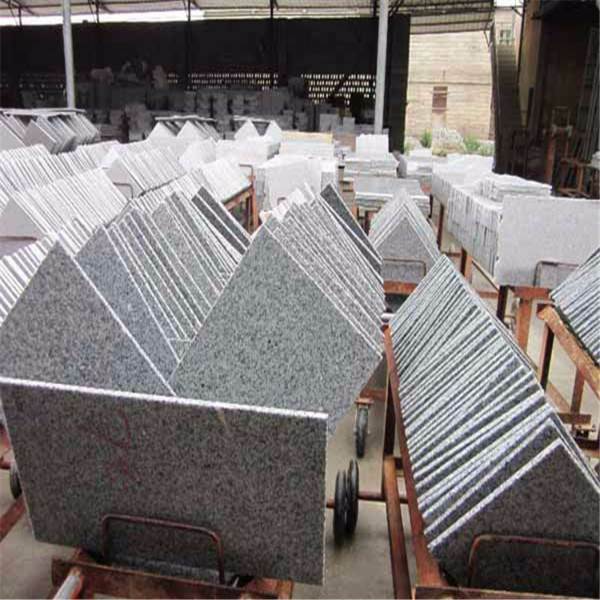 Usage: Indoor and out door decoration building stone material. 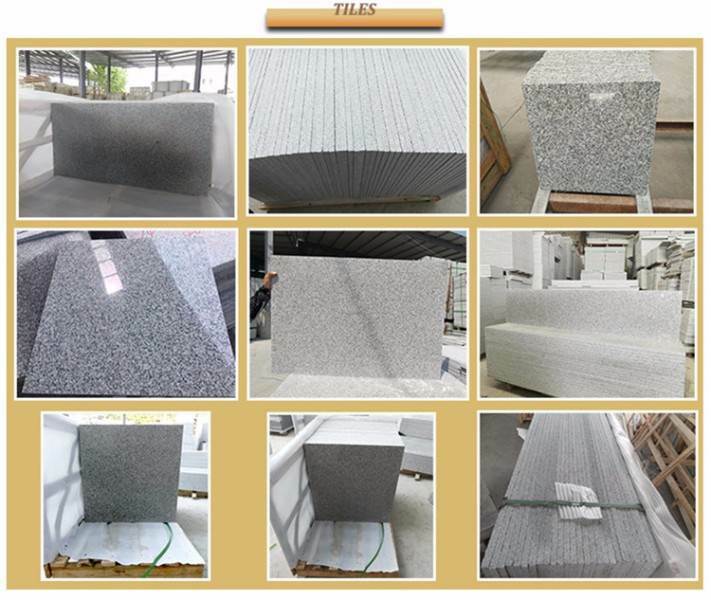 Color: Grey, Dark Grey, Yellow, Brown, Red, Green, Black, Pink, White etc. 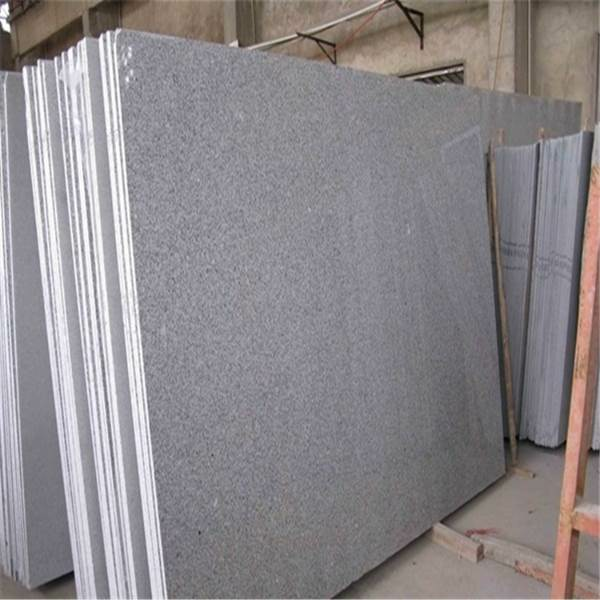 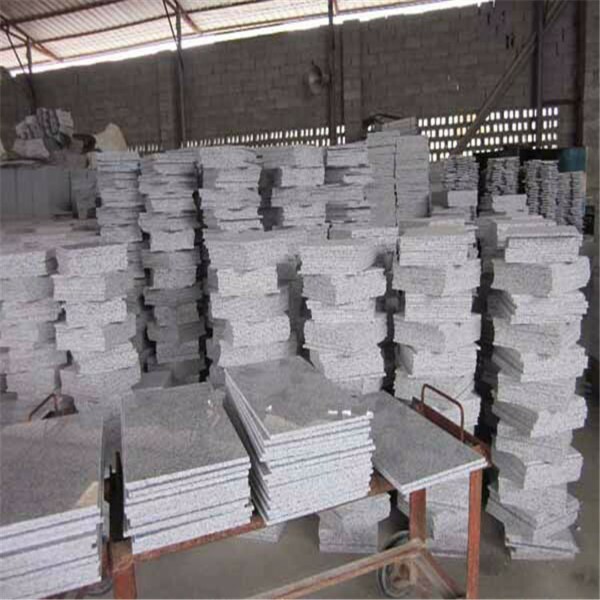 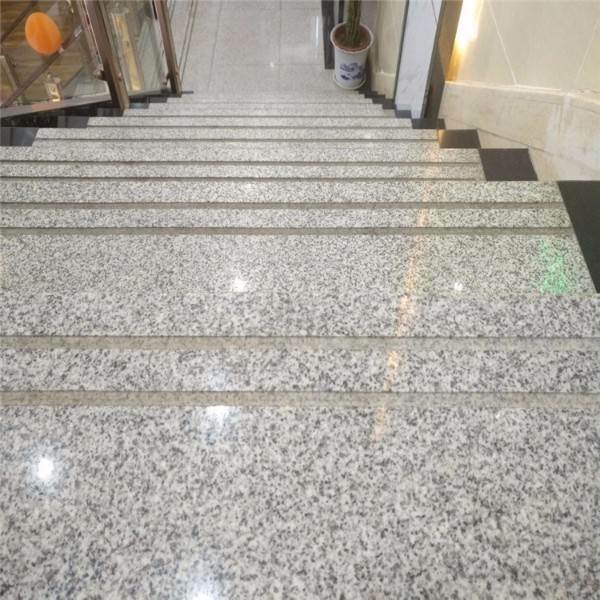 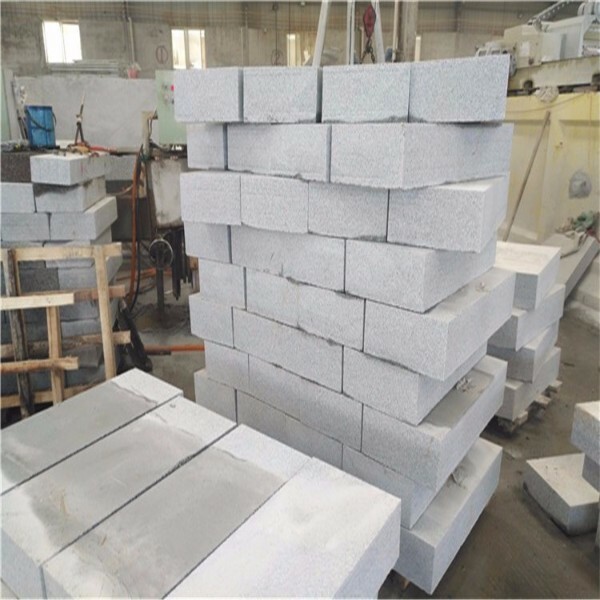 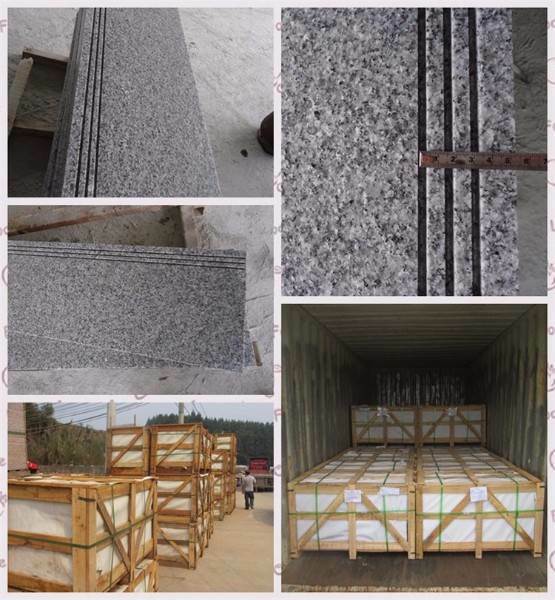 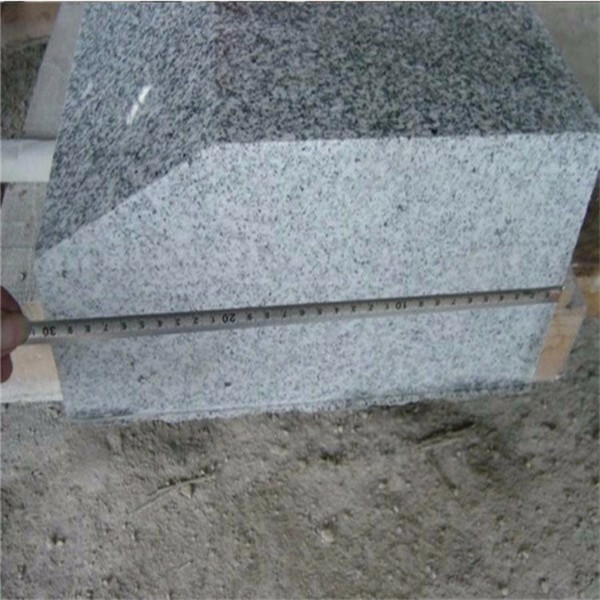 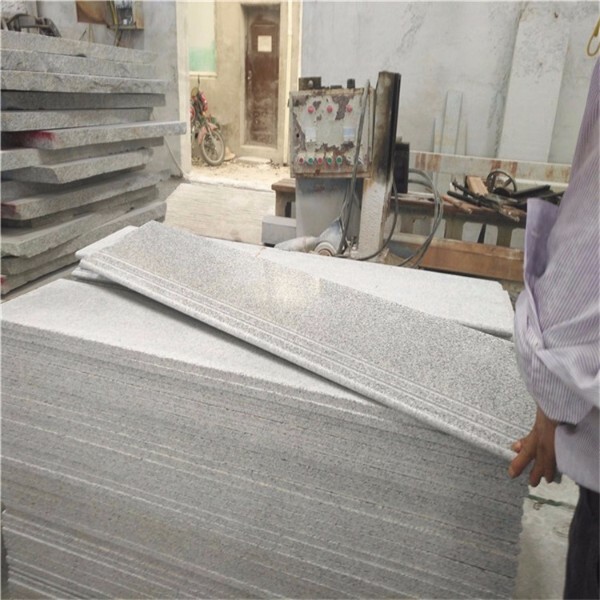 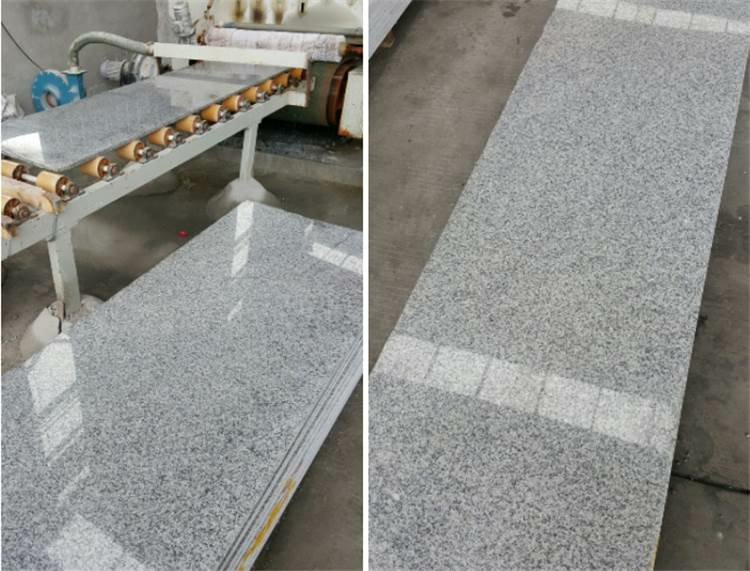 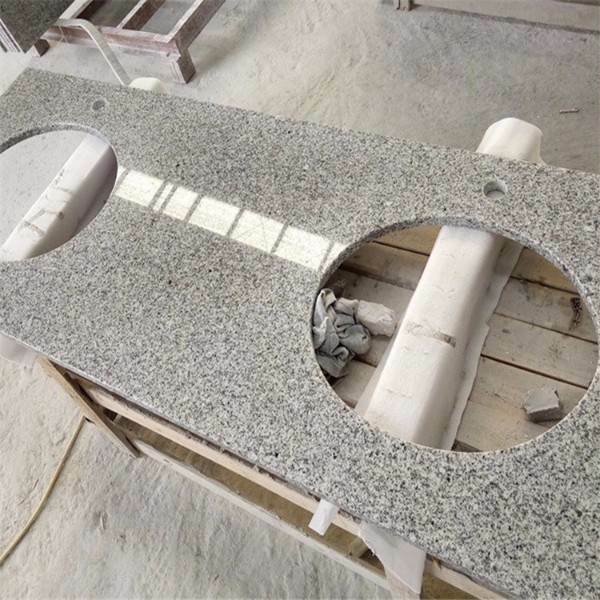 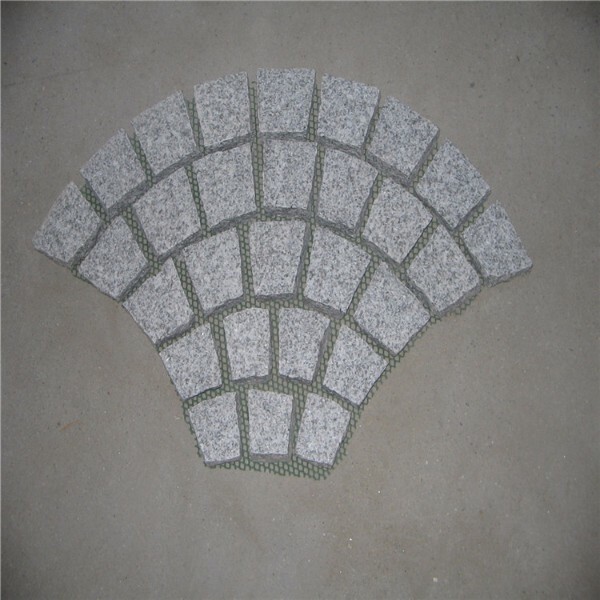 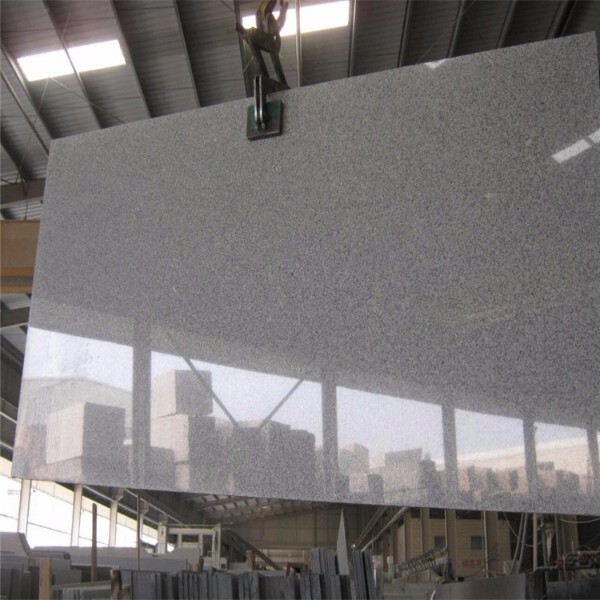 About g603 granite, we also can supply your granite slab for ocuntertops,swimming pool edges, cobble stone, granite tactile paving etc.